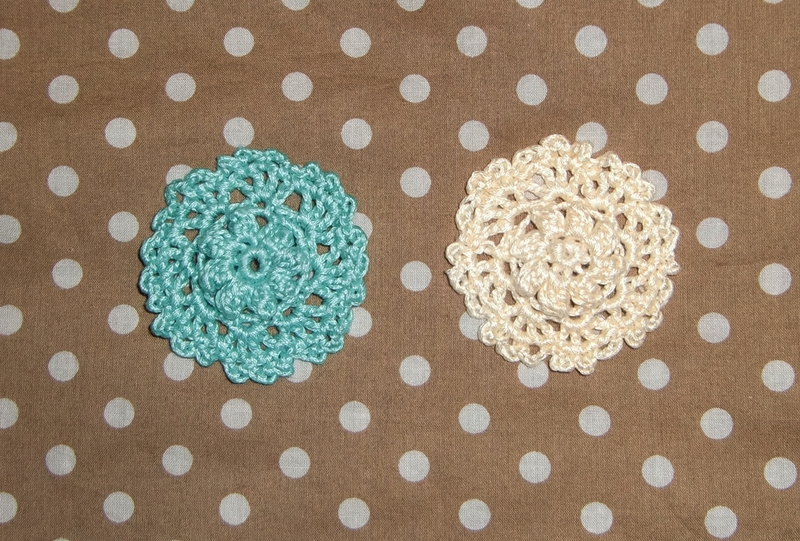 The other night, while fittingly watching Agatha Christie’s Poirot, I made a couple of dainty doily brooches. 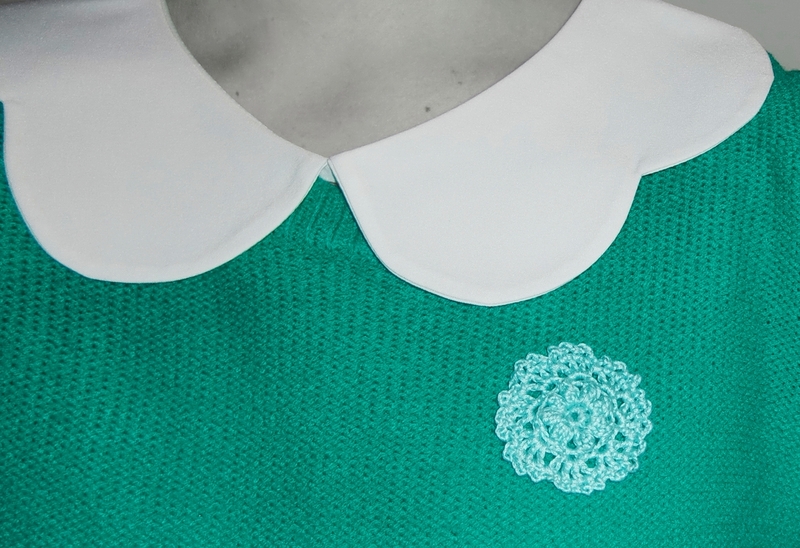 I used a 1.75mm crochet hook and Anchor embroidery thread in duck egg blue and cream. 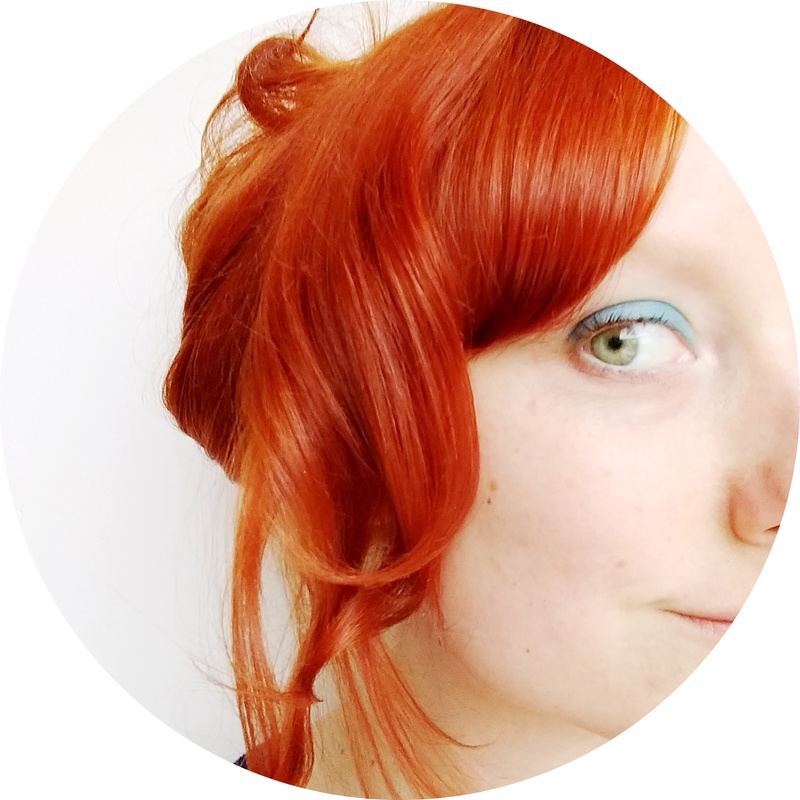 The pattern is from Goodknits, one of my favourite blogs. You can find the pattern here. Small crochet projects like this is such a lovely break from bigger projects. They’re little instant rewards! And now back to crocheting my granny square market bag and my bobble stitch glasses case.